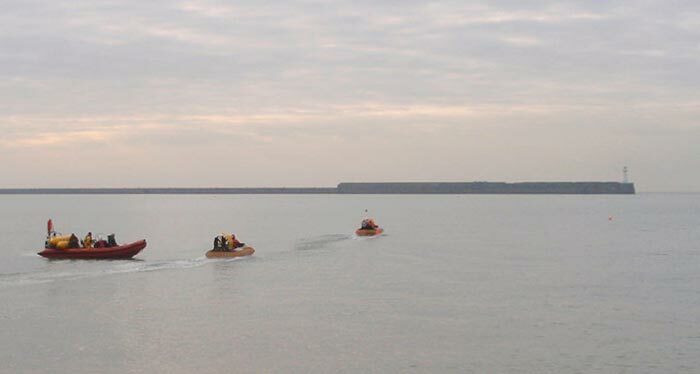 Two mini hovercraft have made a crossing from Dover to France and back to commemorate the 40th anniversary of the first commercial hovercraft service from Dover. 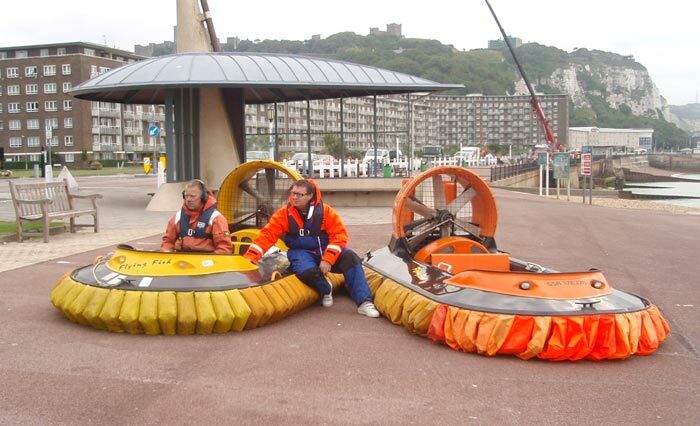 Russ Pullen and Nelson Wood, from Flying Fish Hovercraft, piloted the 10-foot craft in near-perfect conditions. They set off from Dover at 7am, arriving in France 57 minutes later. 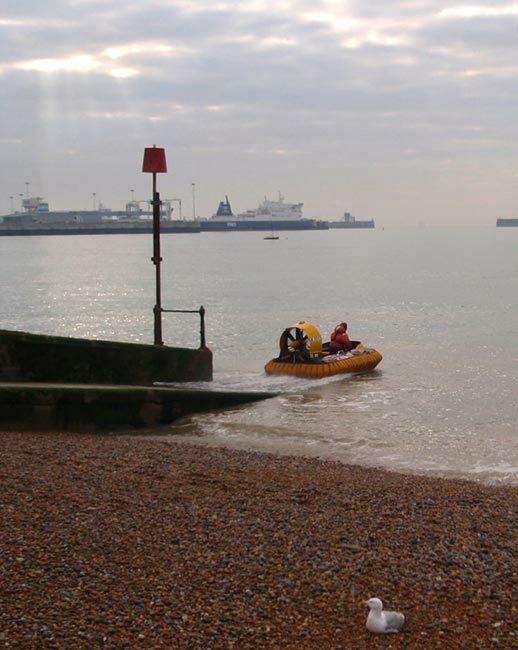 After a stop on the French shore, they set off on the return journey, landing on Dover beach 52 minutes later. 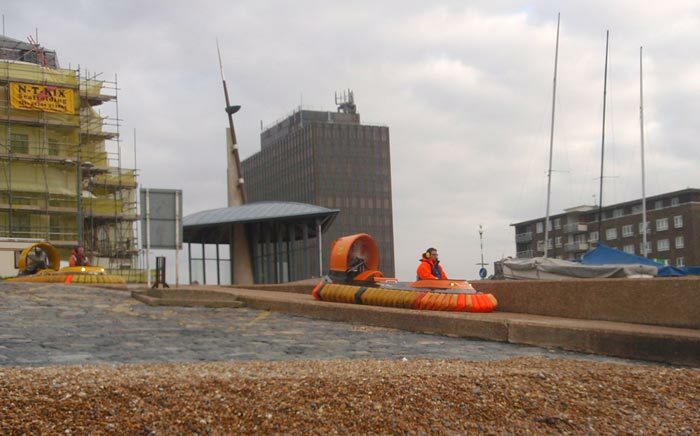 Flying Fish Hovercraft, based at Whitfield near Dover, manufacture small craft for pleasure rides and racing on land and sea. They have one centre at Ash near Sandwich and another at Paddock Wood.